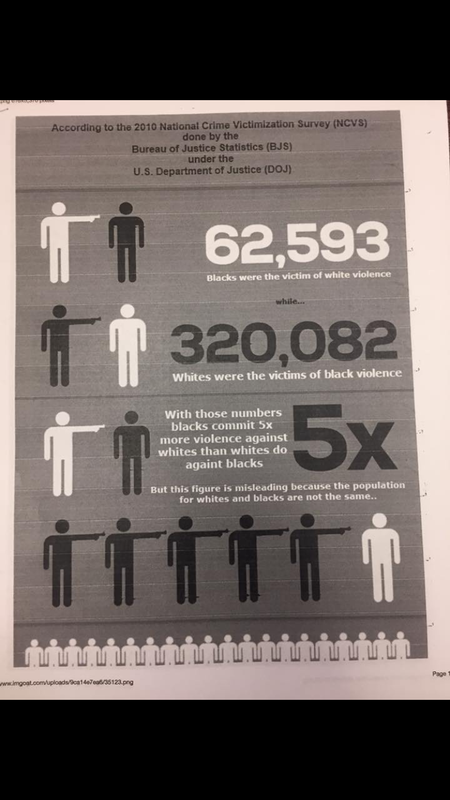 The flyers included racial statements and statistics about African Americans relating to domestic violence, welfare, homicides and assault. The toiletry drive will last until Oct. 13 and items can be dropped off at the ASI Student Government office. The fraternity has been on suspension since May 19. IFC is expanding with four new fraternities in eight years. 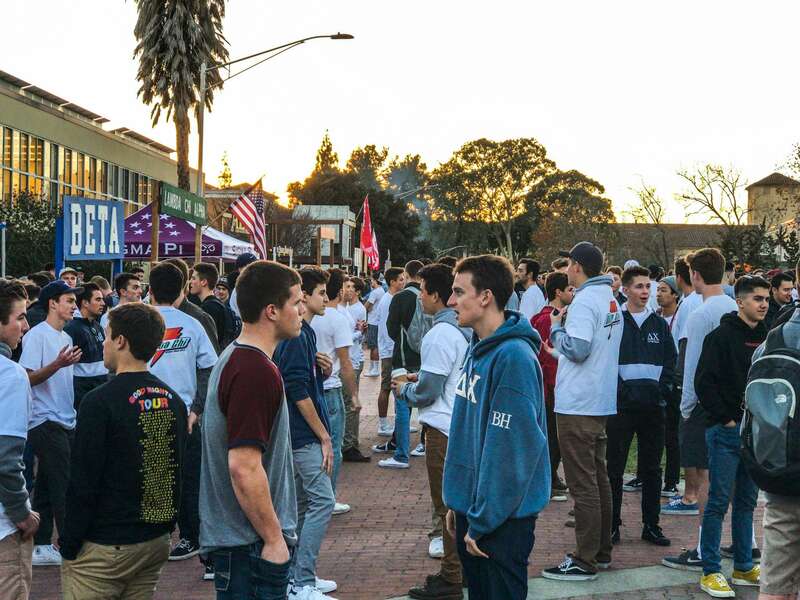 The Dean of Students’ investigation found Delta Chi was not connected to the alleged assault.